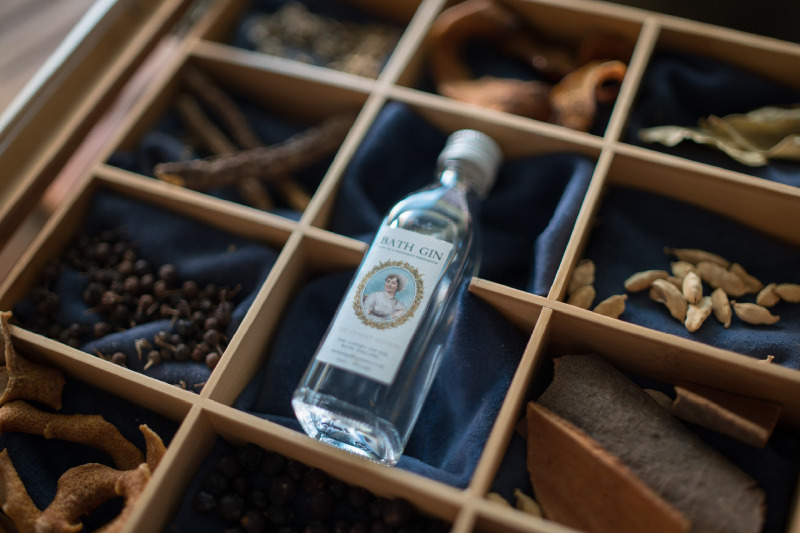 Bath Gin is modern, fresh and moreish. It is made using 100% British grain spirit and pot-distilled using ten botanicals including bitter orange, kaffir leaf and English coriander. It is a light, aromatic and balanced gin that is at once, warm, intelligent, soft and sophisticated . . . much like Jane Austen herself, who winks mischievously from the label. All of Seven Hills chocolate bars are made locally, at the end of a little lane in the beautiful Somerset village of Newton St. Loe, just down the road from central Bath. Made in small batches, the bars are hand moulded then foiled and wrapped by hand. Delicious!